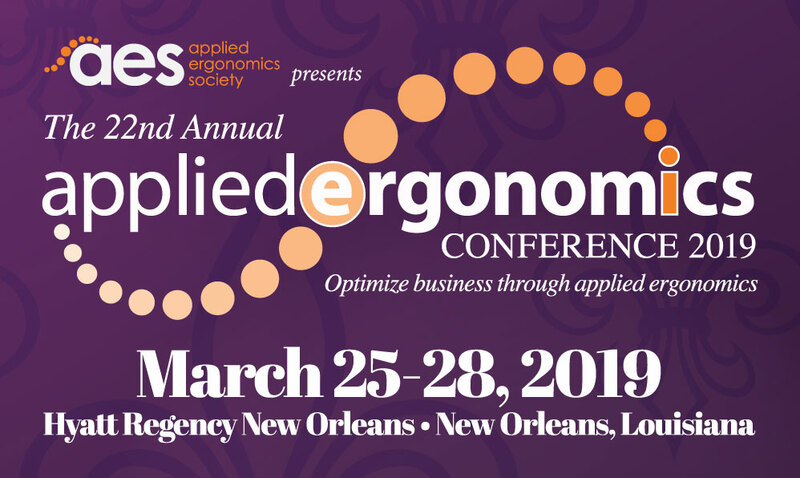 The Applied Ergonomics Conference is scheduled for March 25 - 28 at the Hyatt Regency New Orleans, New Orleans, Louisiana, USA. The conference website is: www.appliedergoconference.org. 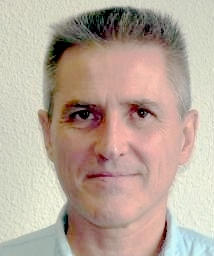 We would like to announce that the President of the Federation of European Ergonomist Societies (FEES), Sylvain Leduc, and the President of the Centre of Registration of European Ergonomist (CREE), Bernard Dugué have signed a Memorandum of Understanding. 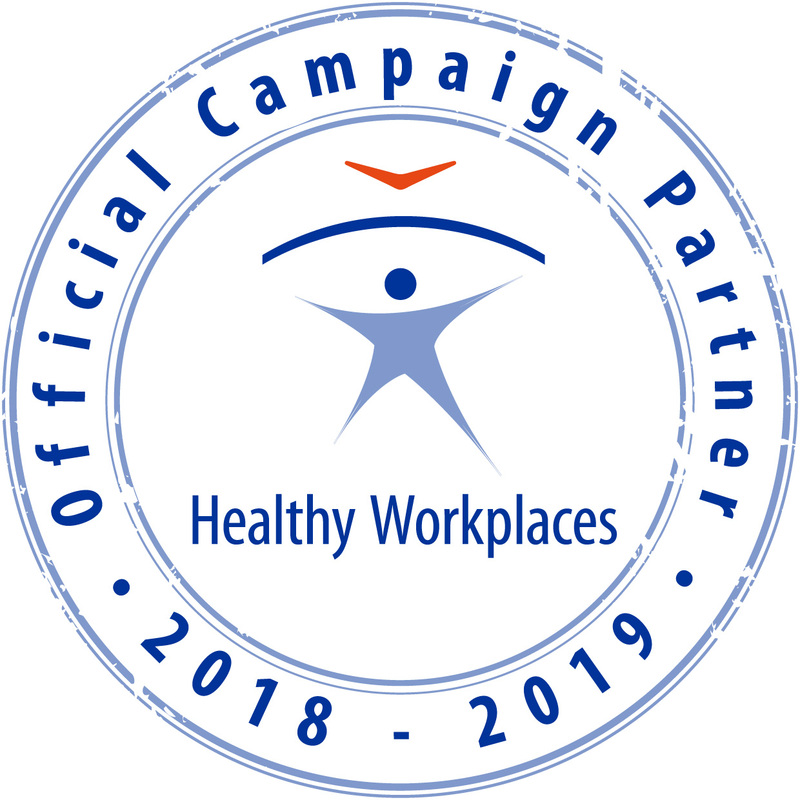 The “Manage Dangerous Substances” EU-OSHA workplace health and safety campaign was launched on April 2018 and following traditions the Federation of European Ergonomics Societies (FEES) become an official campaign partner again. The 2nd International Conference on ERGONOMICS – CREATIVITY AND INNOVATIVITY, GOOD PRACTICE was held in Vilnius, Lithuania, 20 of April, 2018. 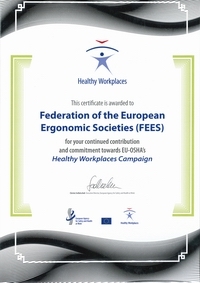 The 2018 council meeting of the Federation of the European Ergonomics Societies (FEES) will be held in Florence 26th August 2018 in conjonction with the IEA Triennal Conference on the issue „Creativity in practice“. 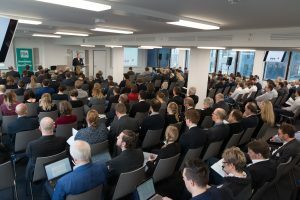 From February 21st to 23rd, 2018, about 350 scientists and business representatives met at the 64th Spring Conference of the GfA Gesellschaft für Arbeitswissenschaft (Labor Science Corporation).